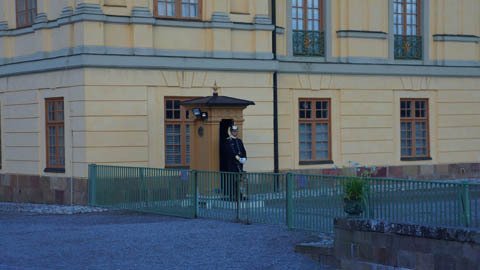 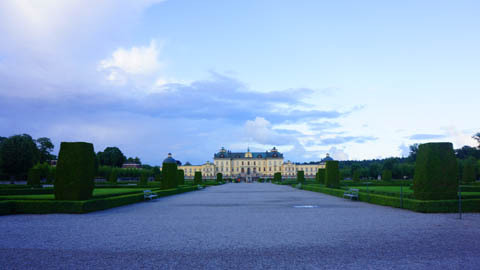 Thetraveljunkie.org – The best about traveling is to discover new places and that’s why in our last trip to Stockholm we decided we had to visit an Unesco World Heritage Site where we had never been before together: DROTTNINGHOLM. 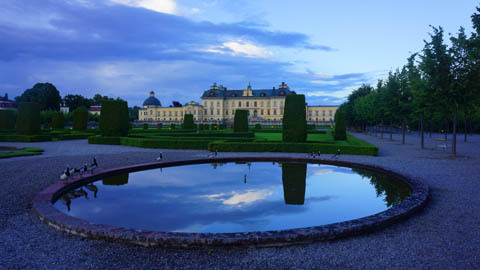 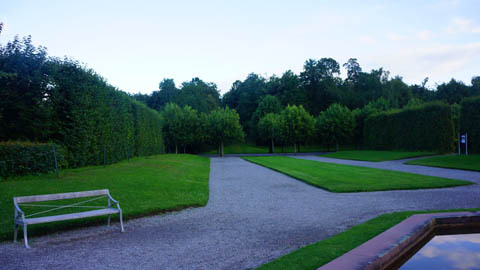 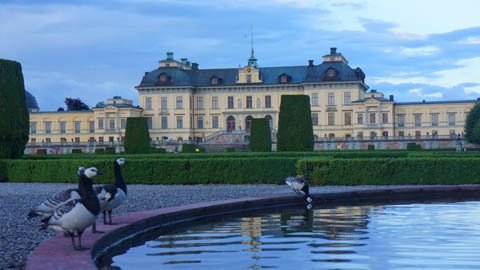 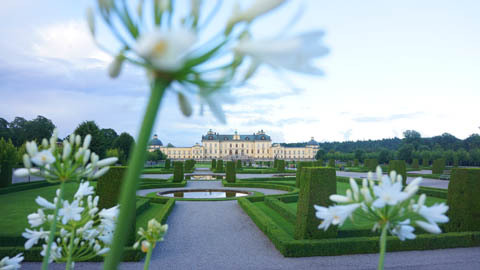 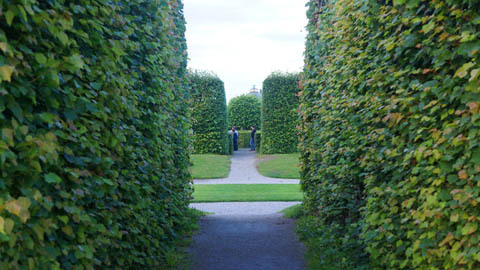 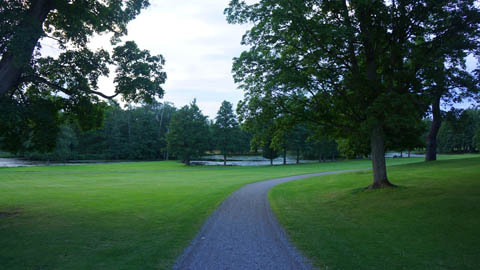 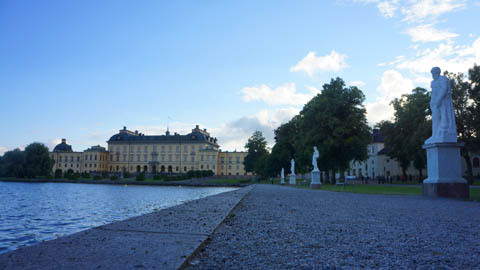 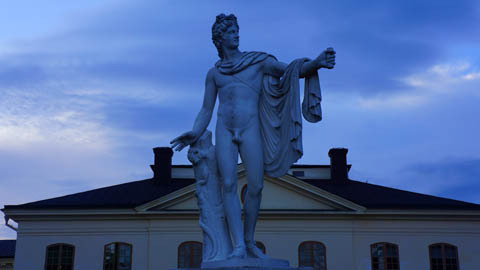 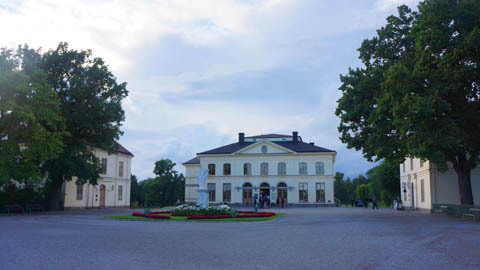 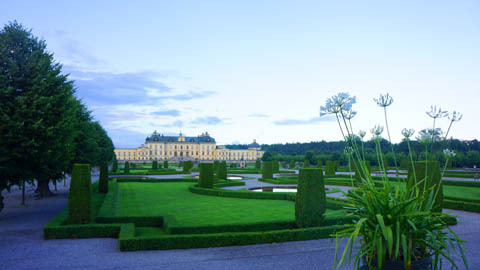 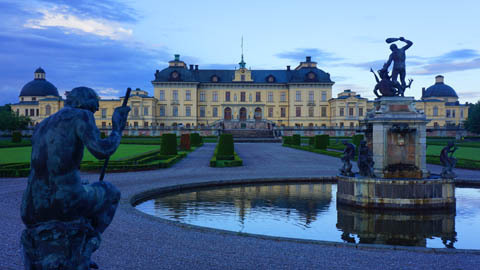 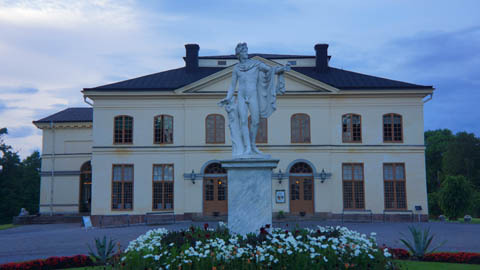 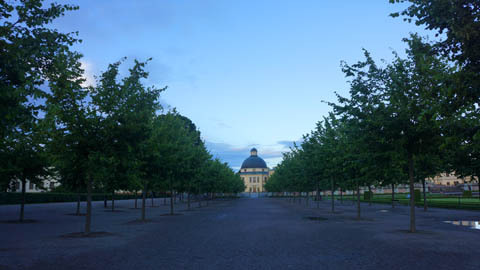 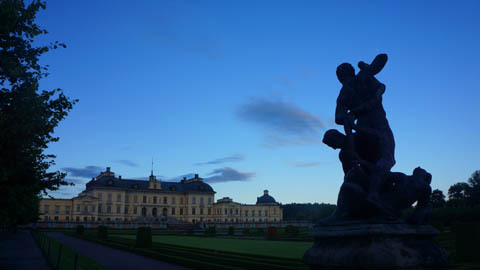 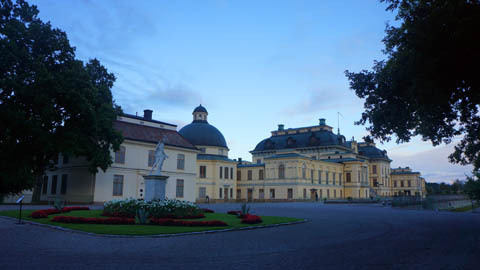 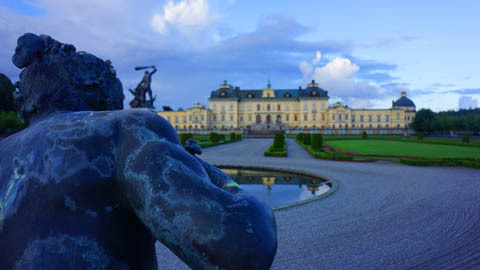 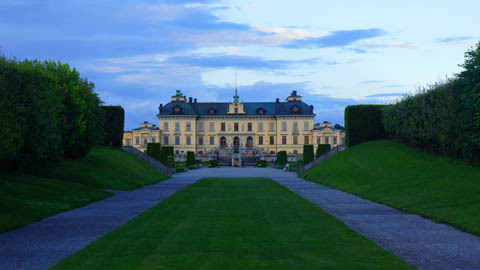 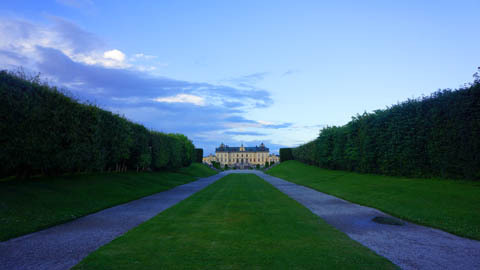 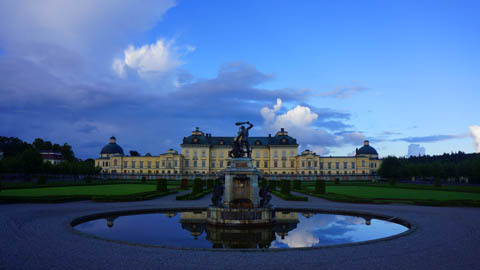 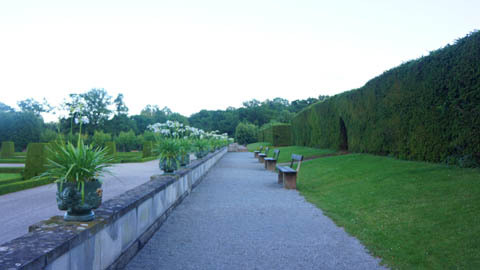 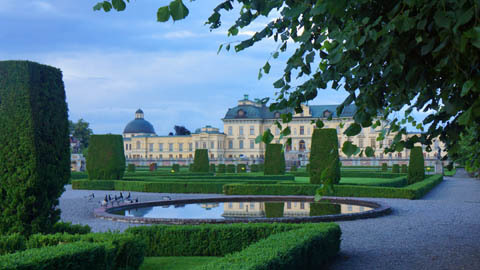 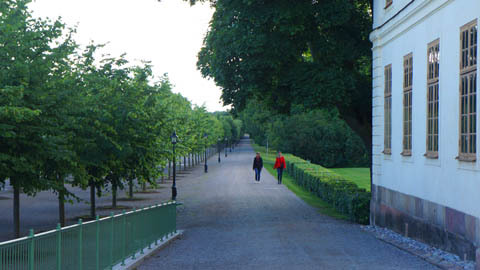 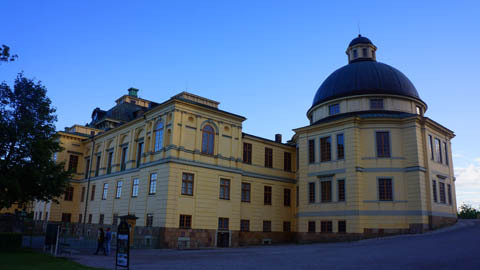 The residence of the Swedish royal couple, Drottningholm is often called the Nordic Versailles. 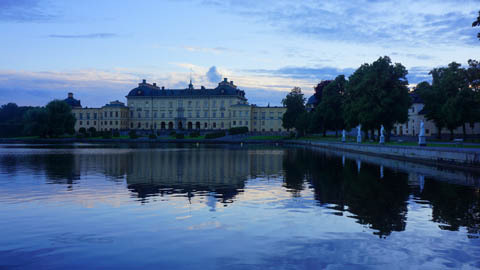 Construction of the palace began in the seventeenth century, and it is surrounded by a lovely park and several unique buildings, such as the Chinese Pavilion and the Palace Theater.